Touchscreens and cold temperatures don't go together. 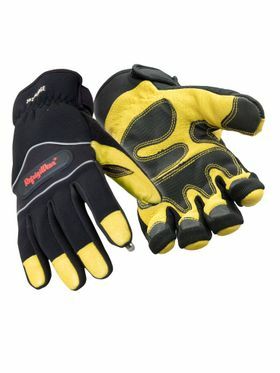 When you need to use a touchscreen to work in cold conditions, trust a touchscreen glove to keep you protected without lowering your performance. 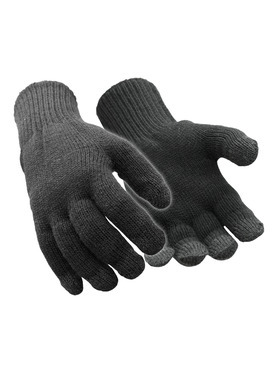 Don't remove your gloves - get to work with our Touchscreen Gloves. 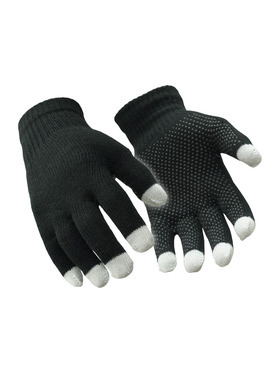 Our knit touchscreen gloves come with special threading on each finger tip so you can use all of your fingers on your touchscreen devices. 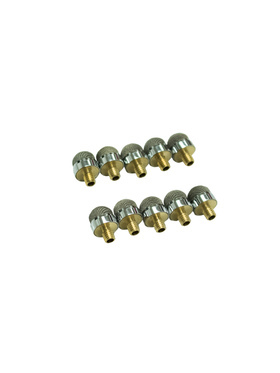 Pair these with a pair of fingerless gloves or a convertible mitt when you need a little more warmth. 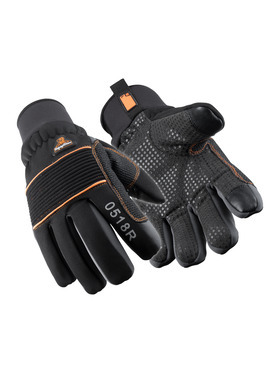 Dealing with extremely cold temps or jobs that require features like impact protection? 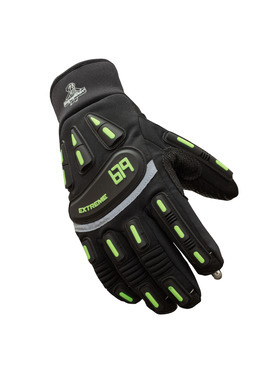 Choose one of our insulated gloves and the Touch-Rite nib - a RefrigiWear exclusive. The nib is touchscreen capable so you can leave your gloves on and still get things done.